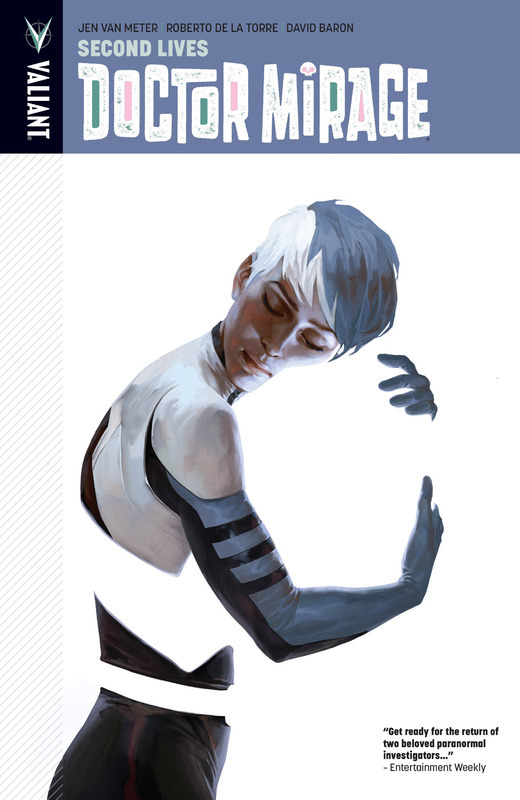 Re-presenting Valiant's sold-out crossover event in complete chronological order! 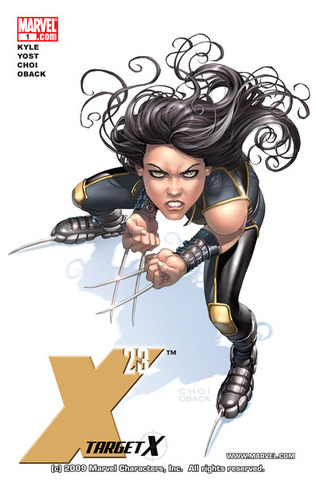 From New York Times best-selling creators Robert Venditti (X-O Manowar, The Flash), Matt Kindt (Rai, Mind MGMT), Joshua Dysart (Harbinger, Unknown Soldier), Doug Braithwaite (Unity, Justice), and more top talents, the acclaimed Armor Hunters saga gets the deluxe oversized hardcover treatment with more than 20+ pages of never-before-seen bonus materials! When Aric of Dacia returned to Earth with the stolen X-O Manowar armor of an alien race, he thought he'd finally found a weapon to guard the peace and kingdom he'd struggled so long to secure. But now, a relentless and surgical strike team from the farthest reaches of space - sworn to exterminate the armor and all like it - have found their final target. The Armor Hunters are coming. They will hunt. They will trap. They will kill. And they will rid the universe of the X-O Manowar armor's incalculable destructive power?even if it means taking the Earth with it. 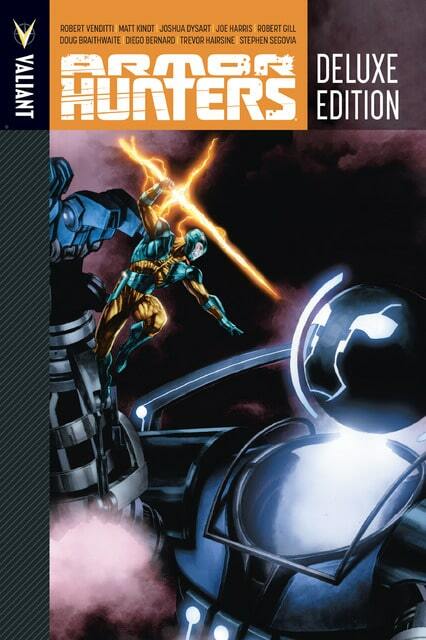 Collecting ARMOR HUNTERS #1-4, ARMOR HUNTERS: AFTERMATH #1, ARMOR HUNTERS: BLOODSHOT #1-3, ARMOR HUNTERS: HARBINGER #1-3, UNITY #8-11 and X-O MANOWAR #23-29, with more than 20+ pages of bonus content and rarely seen special features. 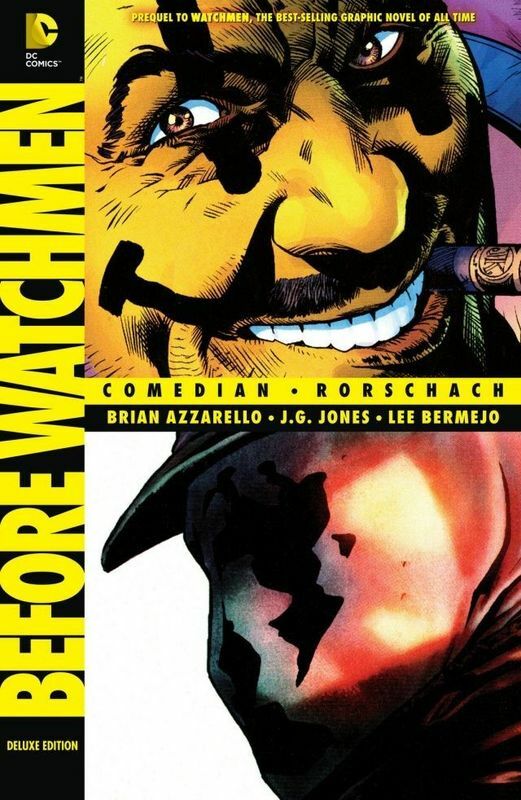 Before Watchmen is a series of comic books published by DC Comics in 2012. 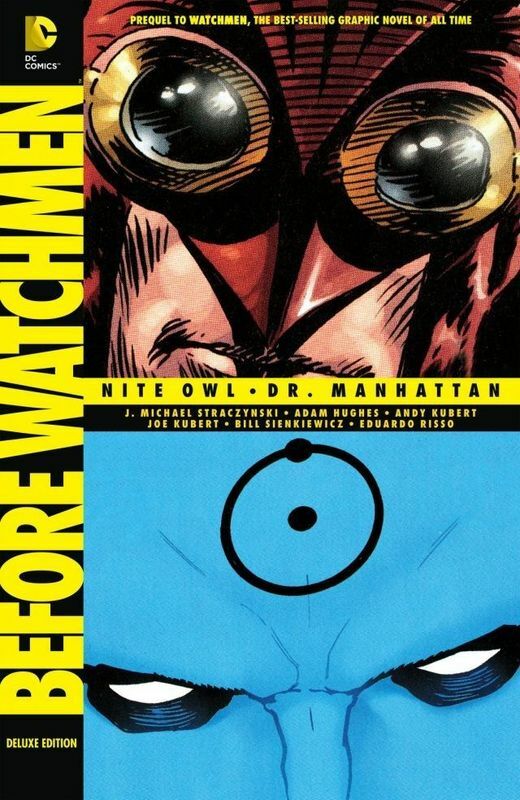 Acting as a prequel to the 1986 12-issue Watchmen limited series by writer Alan Moore and artist Dave Gibbons, the project will consist of eight limited series and one one-shot for a total of 37 issues. The most nominated series of the 2014 Harvey Awards! 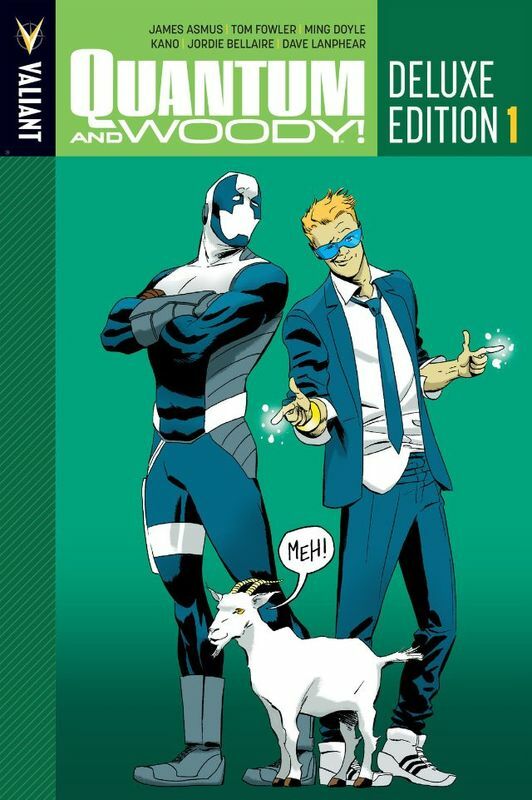 From award-winning writer James Asmus (Thief of Thieves, Gambit) and artists Tom Fowler (Venom), Ming Doyle (Mara), Kano (Gotham Central), and more, the origin of the world's worst superhero team starts right here in Quantum and Woody's first deluxe oversized hardcover collection! Once upon a time, Eric and Woody Henderson were inseparable. Adopted brothers. Best friends. Brilliant minds. 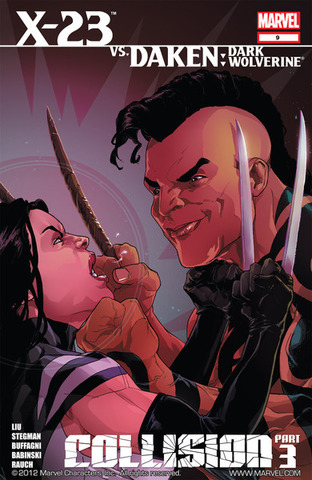 Years later, they are estranged siblings, petty rivals, and washed-up failures. 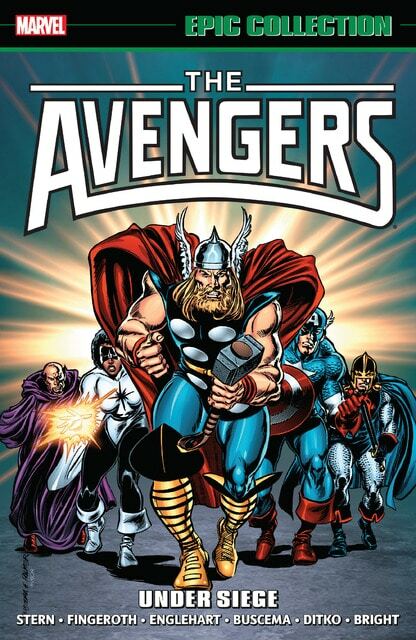 But when their father's murder leads them into the throes of a life-altering accident, Eric and Woody will find themselves with a whole new purpose - and a perfectly legitimate reason to wear costumes and fight crime. Go big or go home, folks! Quantum and Woody are coming! Collecting QUANTUM AND WOODY #1-12 and QUANTUM AND WOODY: THE GOAT #0, the Quantum and Woody Deluxe Edition Book One oversized hardcover also features more than 20 pages of special features, including rarely seen designs, artwork, and behind-the-scenes bonus material by Tom Fowler (Hulk: Season One), Ming Doyle (Mara), Andrew Robinson (The Fifth Beatle), Ty Templeton (Batman '66), Ryan Sook (Seven Soldiers) and many more! The last of the Kurokuwa ninja--all but wiped out by Ōgami Ittō, the late Lone Wolf--has seen through Mamiya Rinzo's conspiracy to control the shogun with potent drugs. 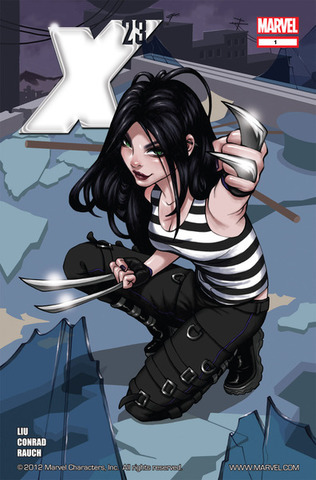 But when she tries to stop the plot, she finds herself being used as a pawn in Rinzo's final assault on rogue swordsman Togo Shigekata, Togo's young "cub" Daigoro--and on his own renegade daughter! The darkness is coming to Wainright, Alaska. A group of frozen bodies are eerily and impossibly arranged at the top of a 40-foot pole so FBI agents Fox Mulder and Dana Scully are called in to investigate. X-Files/ 30 Days of Night brings together two iconic franchises, pitting the government's best supernatural investigators against a horde of parasitic vampires. 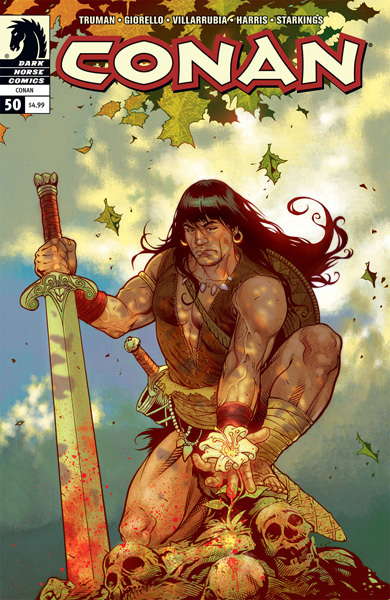 Conan, the sword-and-sorcery character created by Robert E. Howard, is the protagonist of four major comic series published by Dark Horse Comics. 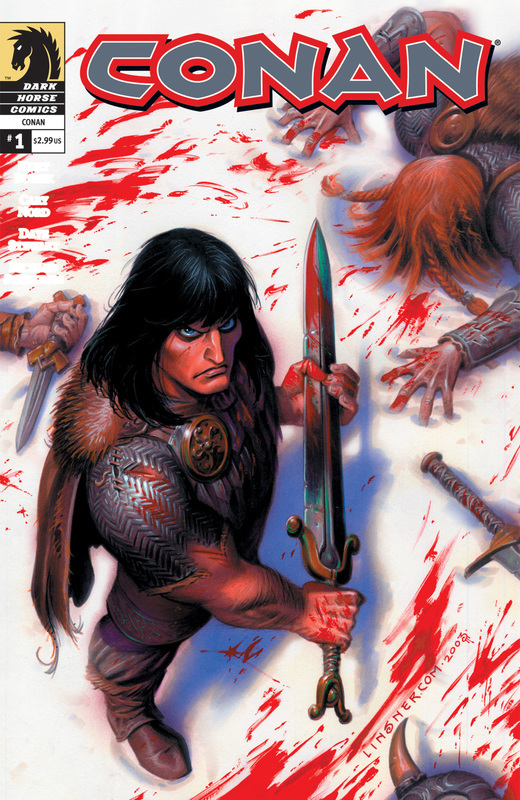 The first series, titled simply Conan ran for 50 issues from 2004 to 2008; the second, titled Conan the Cimmerian, began publication in 2008 and lasted 25 issues until 2010; the third series, titled Conan: Road of Kings, started publishing in December 2010 and ended in January 2012 after 12 issues; a fourth series, titled Conan the Barbarian, launched in February 2012. 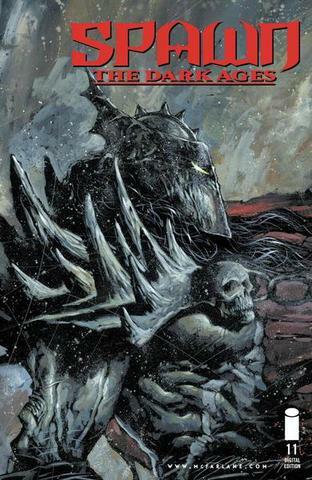 Dark Horse has also published a few one-shots and more than half a dozen mini-series. When two teenage girls discover that reality's not quite what they've been programmed to believe, a suburban town gets totaled. Gratuitous icons, mass-media manipulation and psycho-pop science coagulate in this 2-issue tour-de-force that exposes the copious junk in modern culture. X-O Manowar and Ninjak go deep undercover for? "THE KILL LIST"! With two kingdoms now under his command, Aric of Dacia has pledged loyalty to his adopted nation - the United States of America - and now America has given him a new mission: destroy the Vine's network of humanoid alien agents, once and for all. To do it, he'll have to turn to the one man among us he can trust?his own former enemy, the deadly MI-6 operative called Ninjak! 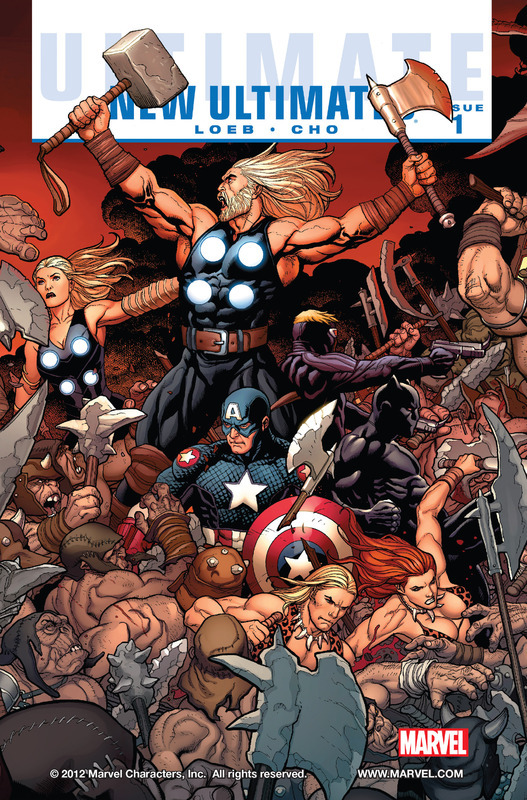 New York Times best-selling writer Robert Venditti (WRATH OF THE ETERNAL WARRIOR) and explosive artists Robert Gill (BOOK OF DEATH), Francis Portela (Green Lantern), and CAFU (IMPERIUM) prepare the next salvo in X-O MANOWAR's unfolding epic! Collecting X-O MANOWAR #43-46, X-O MANOWAR: COMMANDER TRILL #0, and X-O MANOWAR: VALIANT 25th ANNIVERSARY SPECIAL #1. In the far reaches of deep space, the ultimate fail-safe of an extinct alien race has finally counted down to zero...and the robot army called Dead Hand has been activated. The civilization that built them has fallen...and, now, to combat the doomsday threat that destroyed their world, Dead Hand will complete the mission that their creators could not. Soulless and brutal, this billion-strong legion is the phantom army of a dead world...and it will cleanse the universe by any means necessary. But what unthinkable menace were they created to destroy? And will Dead Hand's slow march across the galaxy spell death for countless worlds? The devastating cosmic showdown begins right here as New York Times best-selling writer Robert Venditti (ARMOR HUNTERS, The Flash) and superstar-in-the-making Diego Bernard (Red Lanterns) take X-O Manowar face-to-face with a robot army hellbent on the destruction of everything! Collecting X-O MANOWAR #33-37. One of the most controversial series in Sci Fi's history is back! 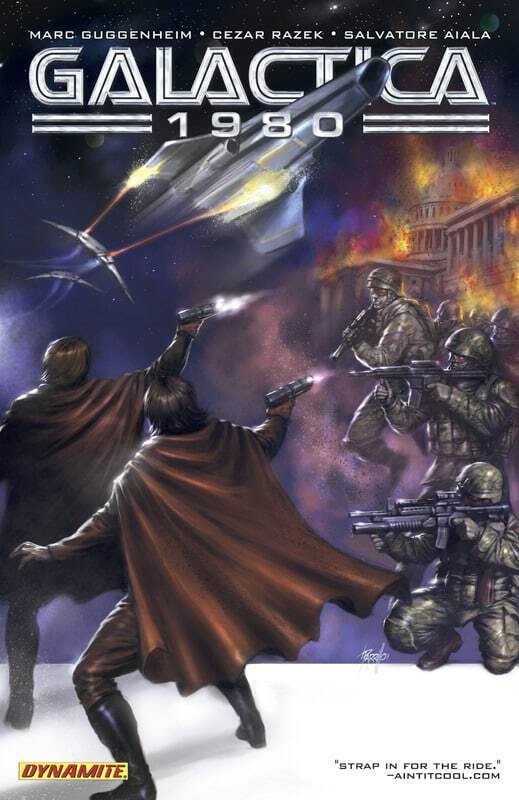 Some fans love it, some hate it, but one thing's for certain, writer Marc Guggenheim is doing Galactica 1980 the right way! Lives have been lost as the re-imagining of 1980 starts and ends here - and it's unlike anything you've seen before in a Galactica comic book! Collecting the four-issue series, featuring artist Cezar (Zorro) Razek along with fully painted covers by Lucio Parrillo.